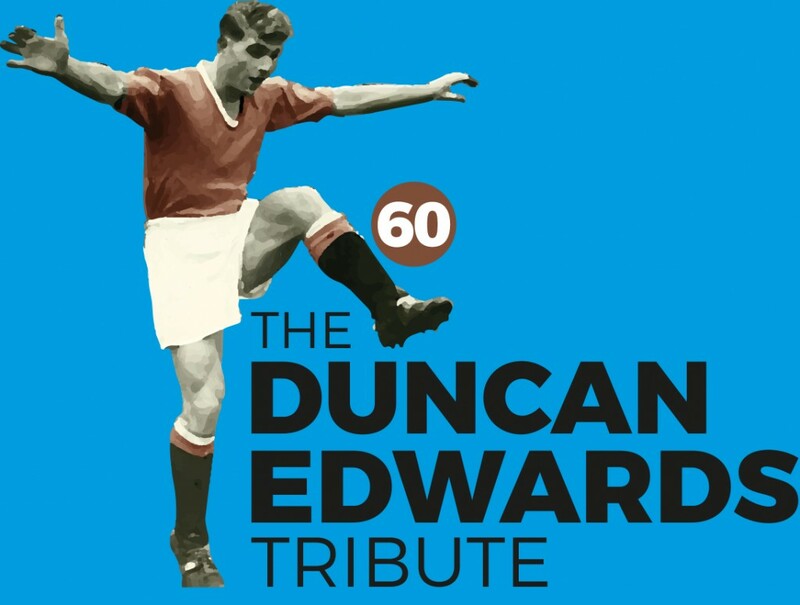 If ever a player was destined for greatness it was Duncan Edwards. His enthusiasm for the game, coupled with his unique talent allowed him to play in many positions with the same effectiveness. 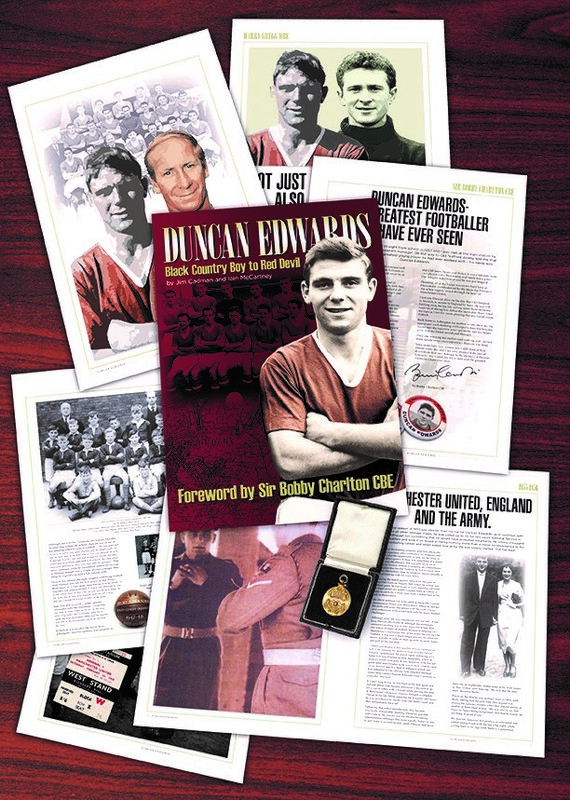 Following the success of Steve Bulls book ‘Bully Forever Wolves’ printed last year – we are delighted to have been involved in all aspects of the Duncan Edwards Tribute book. Design, artwork, photography, print and website all produced in-house. The book is due to go on sale online and in Waterstones on October 12th.